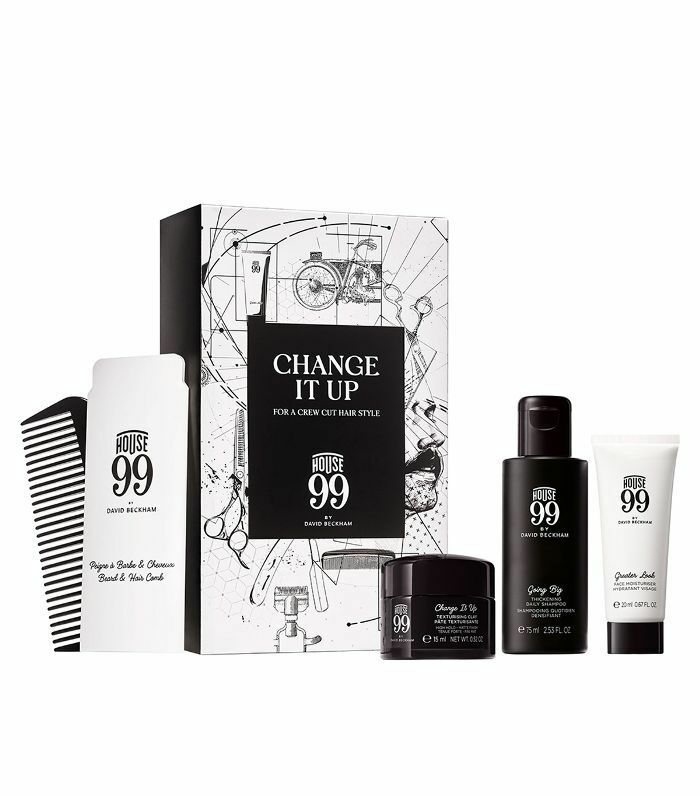 When you find yourself stuck for something to buy for your boyfriend, brother, dad or male friend, beauty gift sets are a good place to start, whether he’s into grooming or not. If he’s not already a cleanse-tone-moisturise kind of guy, a well-stocked skincare set will lay out a simple but effective routine, taking the guesswork out of his entry into this new realm of beauty. Or perhaps you’re buying for someone who already has a bathroom laden with lotions and creams, in which case a new bottle of fragrance will always be welcomed. And with a little bit of coaxing, even the most ardent beauty evader will find joy in a deliciously scented shower gel. Keep scrolling for the products we think we go down a treat on Christmas morning. This is gifting made easy. Liberty London's edit of the best men's grooming picks includes best-sellers from Kiehl's, Le Labo, Susanne Kaufmann and Davines– with a combined price worth over £150. 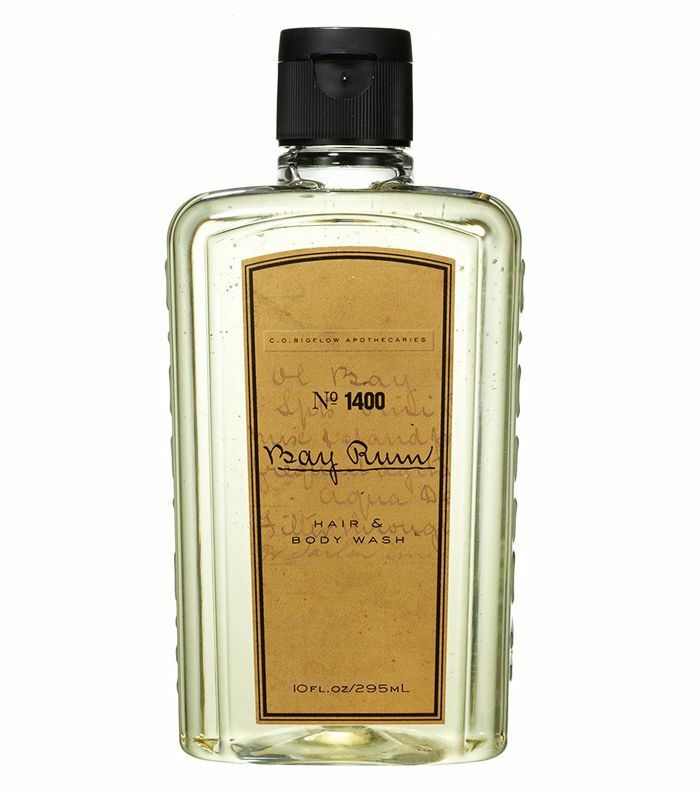 A decadent shower gel will help ease him back into action throughout those cold January mornings. 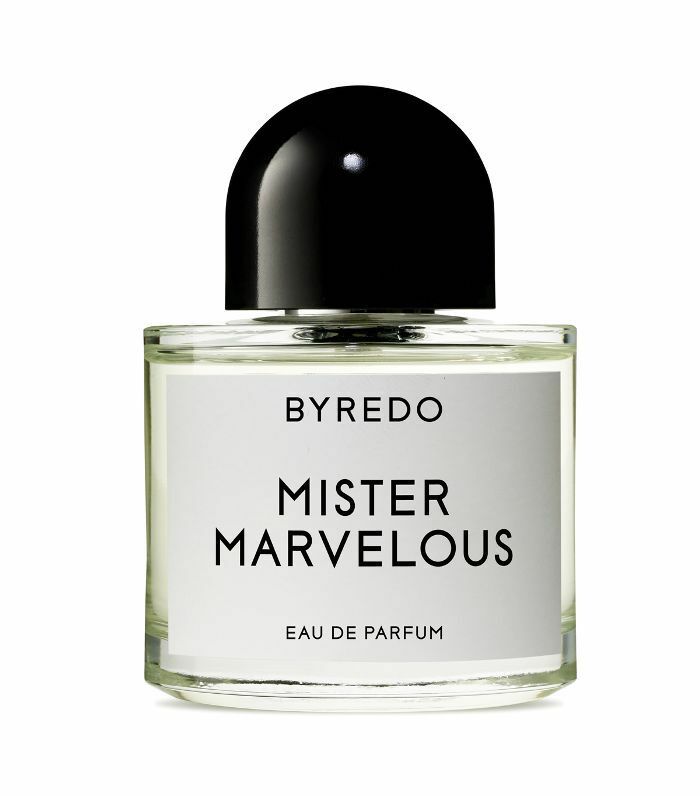 Fresh and masculine in equal measure, this is a fragrance as much for you as it is for him. Harry’s makes the best razors, and this one comes with a useful shave cream and post-shave balm. 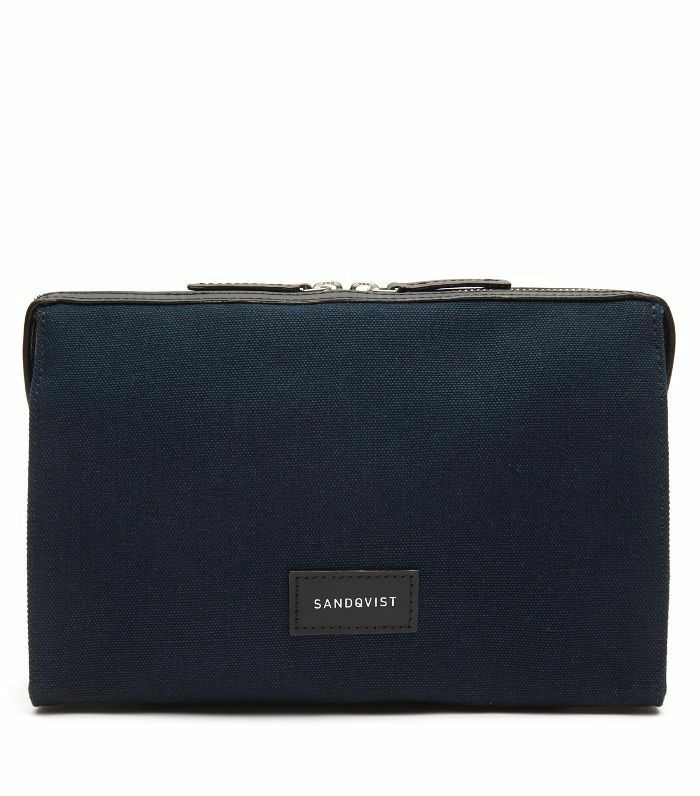 Cowshed know good grooming and this tongue-in-cheek travel set comes complete with its own woven wash bag. 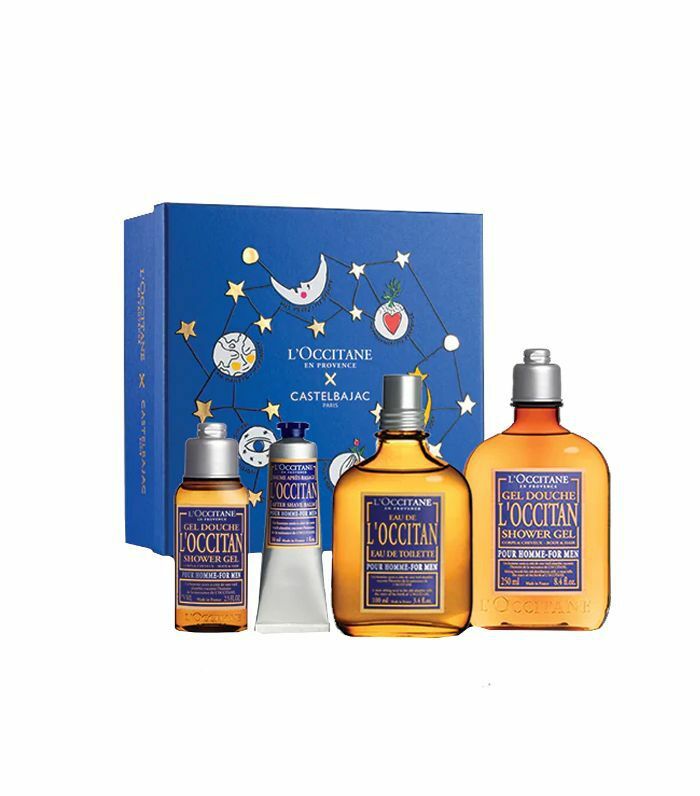 With a spicy blend of lavender and black pepper– this gift set features an eau de toilette, full size and travel size shower gels, and an after shave balm. Comme des Garçons is the purveyor of some of the most addictive scents in the world (Amazingreen, £70, is everything), and these four minis won’t just smell good on him—you’ll probably find yourself stealing a spritz too. 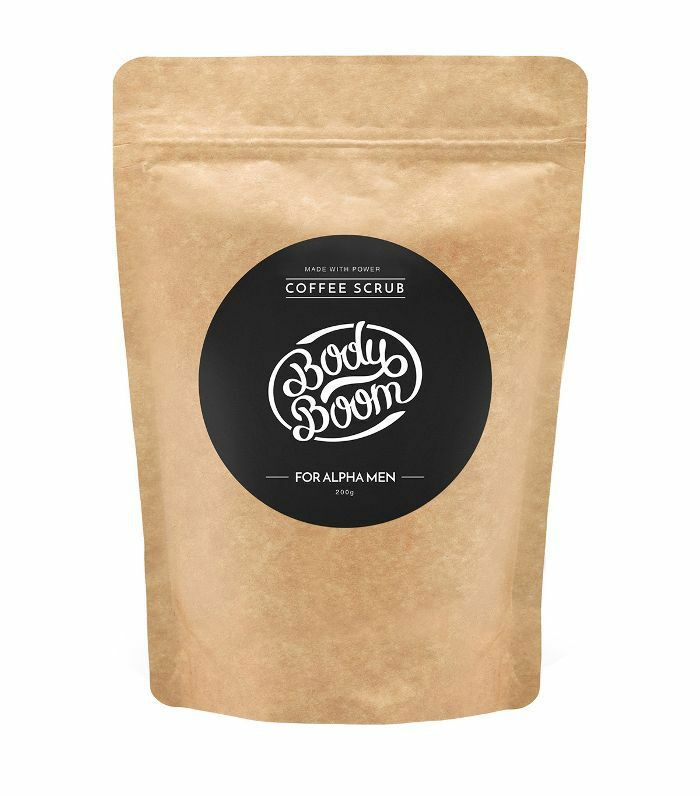 Perfect for guys on the go– this in-shower coffee body scrub thoroughly cleanses, exfoliates and moisturises the body in one. Plus it smells heavenly. 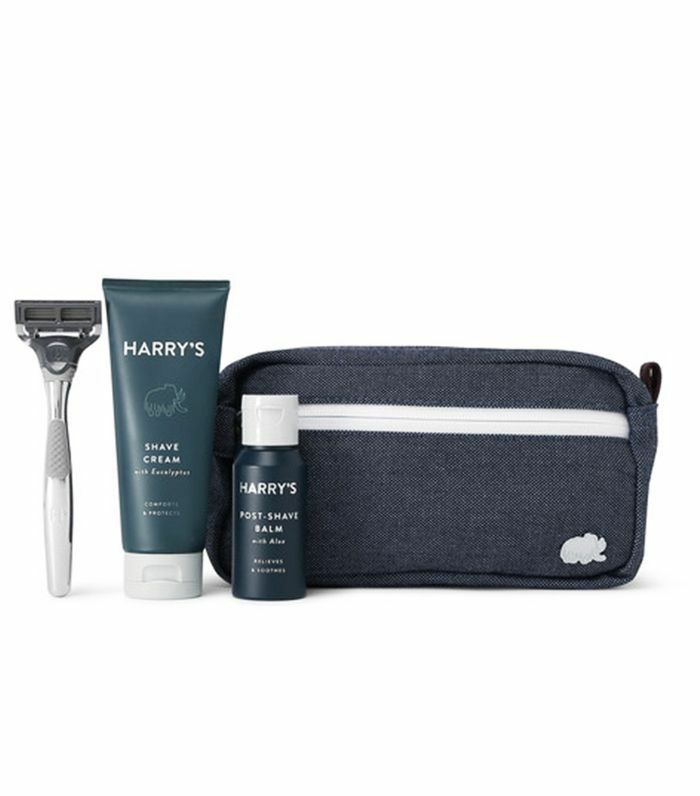 Mr. Natty’s playful kits are a great option: This one is great for gym buffs and contains a shower wash, moisturiser and towel. 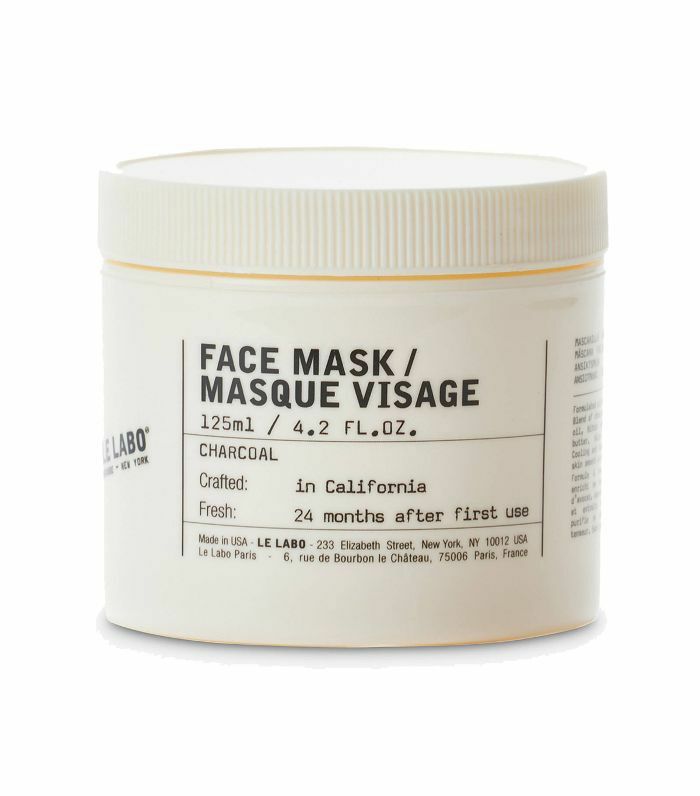 For couples that mask together– this luxe Le Labo mask is enriched with charcoal and bitter almond to cleanse deeply, detoxify and nourish. Worth noting: It smells like marzipan which some people love and others hate. 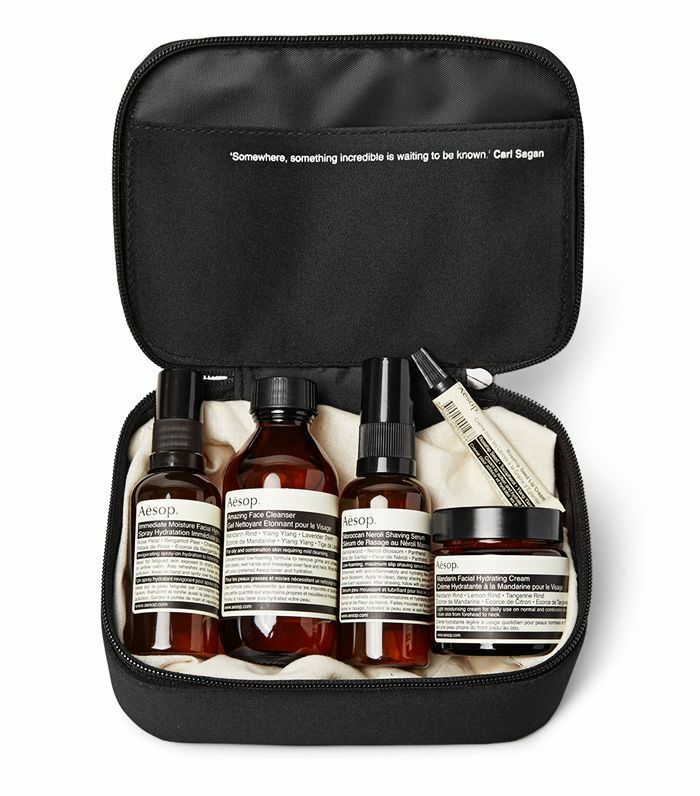 This sleek set from Aesop contains a cleanser, moisturiser, face mist, shave serum and lip balm, making it the perfect travel kit. 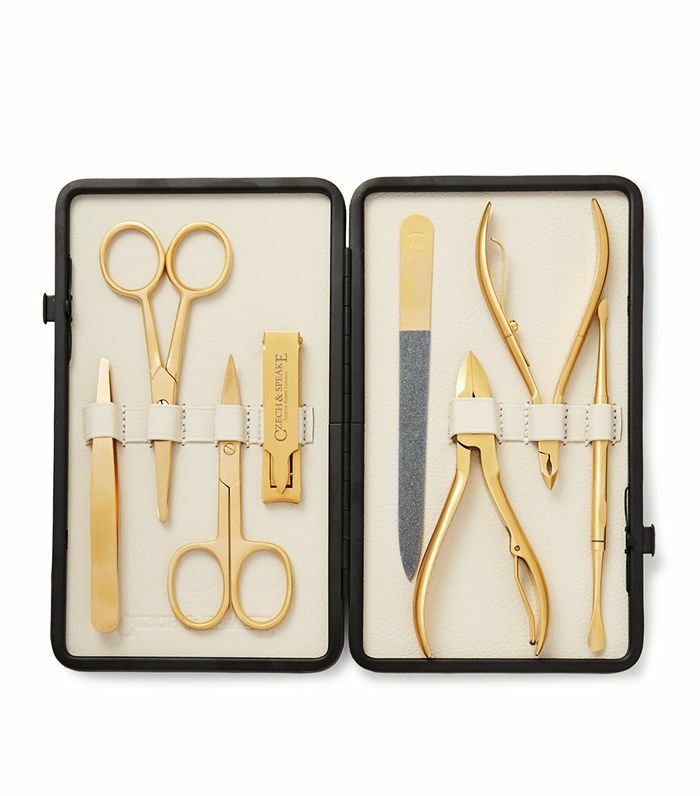 Before you gasp at the price tag, this set contains the most carefully crafted manicure tools going. It’s as close as you’ll get to the Swiss army knife of the beauty world. Because he’ll need a container to keep his new beauty bounty in. Up next, here’s some help finding a Secret Santa gift for that tricky colleague.